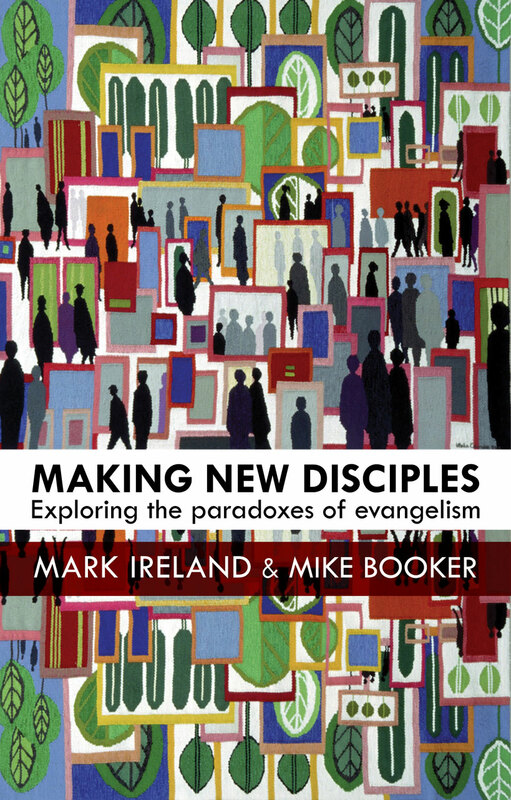 Ten years on from their first book, Evangelism: Which way now?—still a valued and much recommended resource—Mark Ireland and Mike Booker aim to take people a step further. 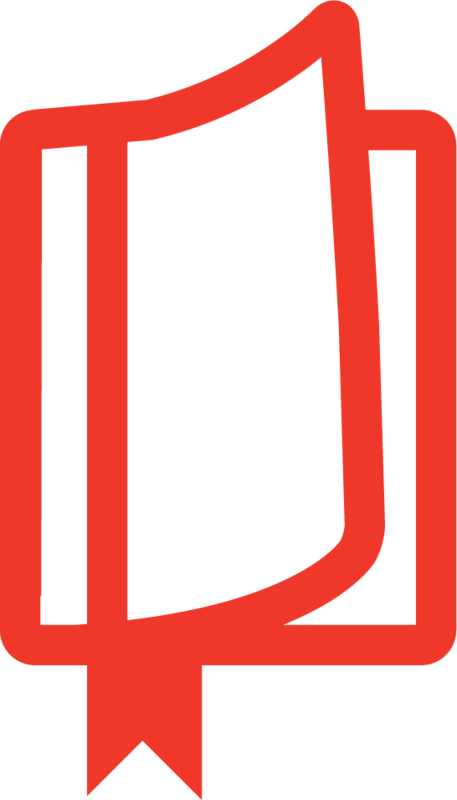 Making New Disciples offers a practical approach, based on careful theological reflection and years of hands-on experience in local church leadership, theological education and the national church. The book is not so much a guide to the available resources, as a wrestling with the paradoxes of evangelism in a changing world, backed up with plenty of stories and specific examples. Mike Booker is team rector of a group of villages on the outskirts of Cambridge. He has previously worked in theological education, and served in suburban and UPA parish settings. He is a member of General Synod, involved in a wide range of parish appointments as a Simeon?s trustee, and the author of Understanding Natural Church Development(Grove Books, 2001).